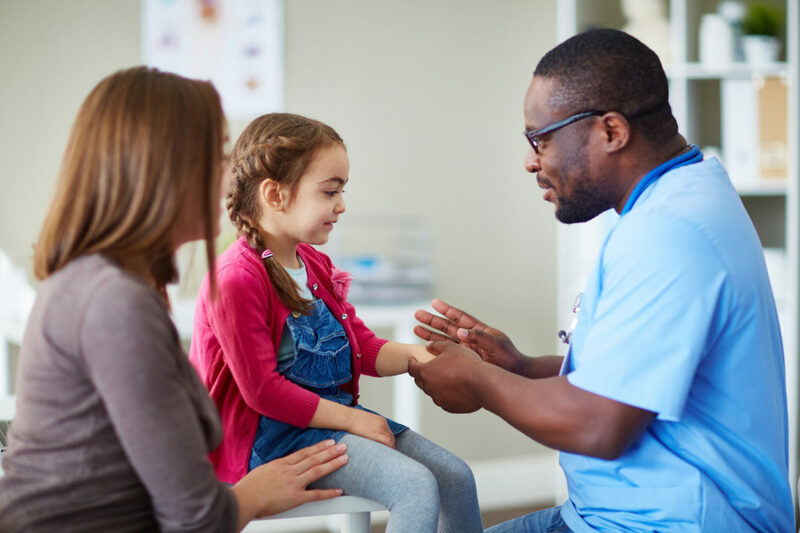 Performing a Community Health Needs Assessment (CHNA) is more than just a practice required by law for certain hospitals. When executed well, it can also dramatically further publicity and marketing initiatives, supporting your annual planning process and enhancing the execution of your strategic growth goals. CHNAs provide so much beneficial information that one of the nation’s largest for-profit hospitals has brought on Stratasan to execute 17 CHNAs on their behalf. These CHNAs will benefit their community outreach and population health initiatives.